The interior design of your home says a lot about you. 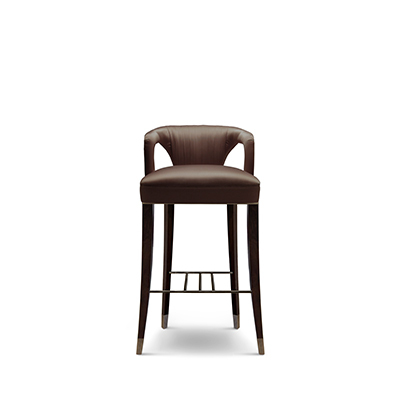 It reflects your sense of style but also your personnality and character. To turn your home into a unique and luxurious realm, you must find the right spots to get the most perfect furniture. 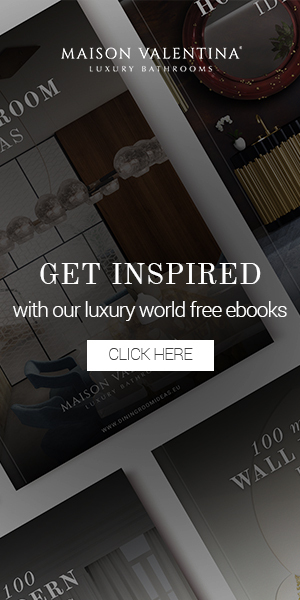 This article guides you through the world’s top luxury stores where you fill find stunning modern chairs that will transform your interior. Blue Living in Berlin sells design pieces, included chairs, from internationally renowned interior design brands. 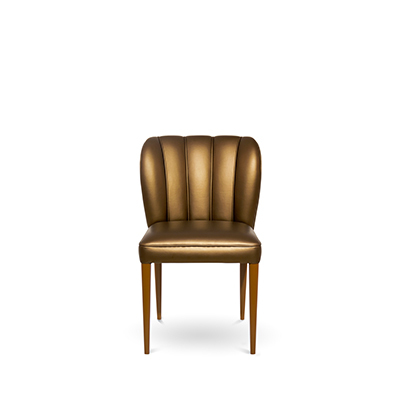 You will find there BRABBU‘s stunning ZULU dining chair. 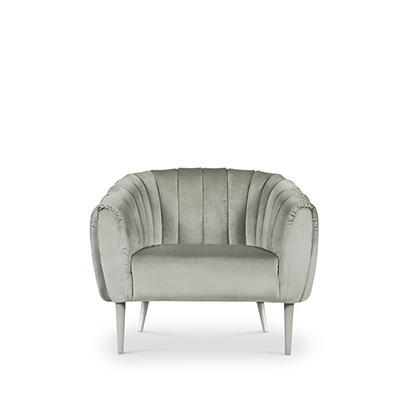 The softness of its color paired with the capitoné gives the piece a strong personnality. 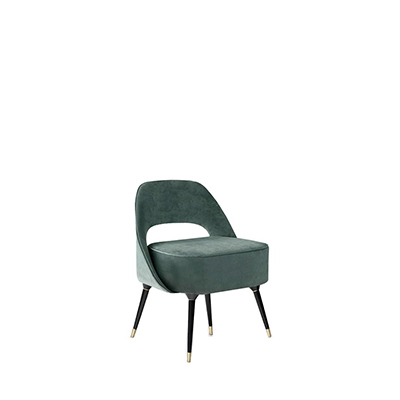 Sentou is a gorgeous furniture shop in Paris distributing design furniture collections such as lightning, upholstery, and decorative accessories. All of their products marry modernity with art to provide an unforgettable experience to customers. Mjölk, located in the heart of Toronto, is a lovely lifestyle shop also featuring a gallery. The store features the work of artists and artisans from Scandinavia and Japan, All the pieces embrace functionality while supporting craftmanship. Moroso is one of the top stores for luxury seats and sofas since 1952. Since the start, the brand has worked closely with some of the world’s most talented designers to offer the best pieces possible to their customers. You will be able to discover everything that makes Roche Bobois a unique furniture brand at their showroom in New York. Aram is the place you do not want to miss in London to enjoy some of the best contemporary furniture design out there.